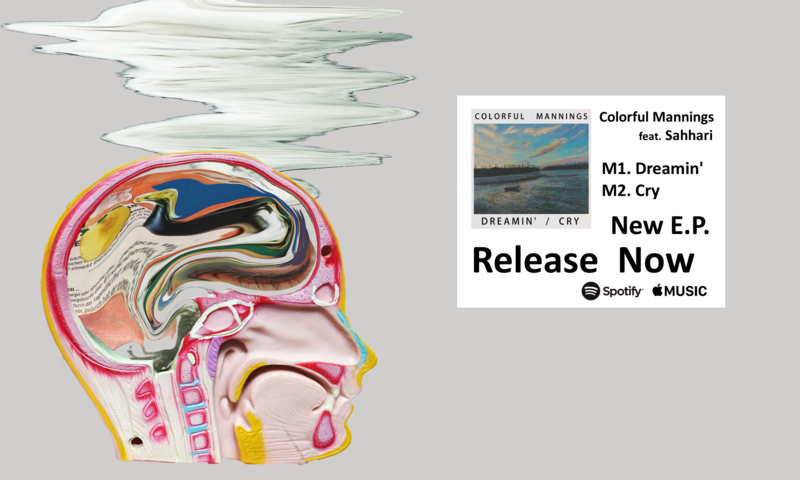 Here is a new Teaser Mix by Colorful Mannings (Feat. Sophia Girma). Now it’s on the Colorful Mannings official Sound Cloud.